Popular streamer Ninja jokes about an opponent’s skillset while referencing Myth. Fortnite Battle Royale Season 8 is nowhere even close to what is was back in season 2. Building skybases and high 1×1’s was the trend in season 2 as both have faded faster then a boombox. Long gone are the days where ramps or box builds, to get high ground over an opponent, would be an advantage. Those where the days where players like Ninja and Myth ruled Fortnite. With new edit methods and vehicles added to the game, the evolution of Fortnite has been completely revamped. Many of the casual players are dropping out of Fortnite, while major sweats still taking things seriously. Either you are playing it for fun or trying to make a run at the world cup, hoping someone jumps into your trapped 1×1 won’t cut it anymore. Many fans are aware of how Ninja poked fun at Myth while he was travelling Europe, referencing Myth’s Epic fail at Ninja Vegas. 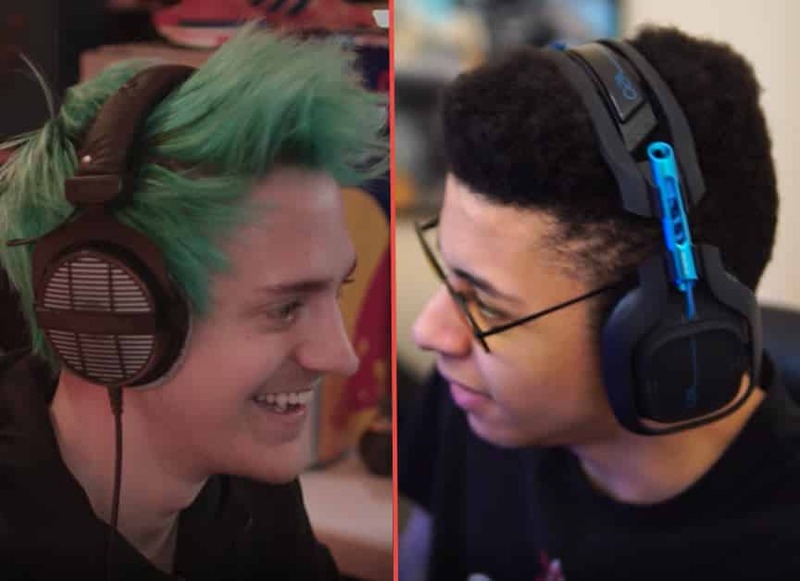 During a recent stream, Ninja found another perfect opportunity to roast Myth. Of course, Ninja was joking, but there is some truth to the tale. The player’s actions resembled something we would see in Season 2. Myth, once known as “The Young Architect”, was first recognized for his speed building. Many up and coming Fortnite players tried to learn and replicate his style. As season’s passed, new faces entered the Fortnite competitive scene as Myth’s major success was shifted to a content creator. Ninja and Myth go way back to Season 1 and it seems like Ninja taking jabs at Myth never gets old.